This article aims to teach you how to run unit tests from terminal and what is the output of those unit tests. Knowledge of this issue is the first step to automating unit tests execution process. You are satisfied because mostly all your tests are passing successfully. Every time you make any changes to your code base, you call them again in same way to check the results. At this stage it is sufficient for your needs. Along with the development of the project, code base becomes bigger and bigger. Instead of one Android developer several people start working on the project with you to meet the business demand for more new features. 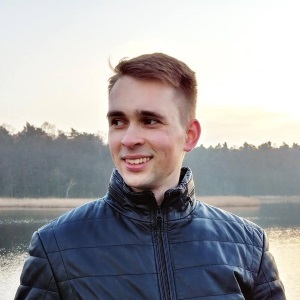 You realize that it’s time for automation – tool for calling tests automatically. What is needed to call unit test automatically (not with IDE, but by script) and to track results of calling these tests? I will take you by the hand and guide you to answer this question. 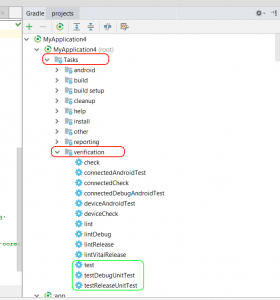 As you know Gradle build system and Android plugin for Gradle are necessary tools to build your Android application. They also help with unit testing. 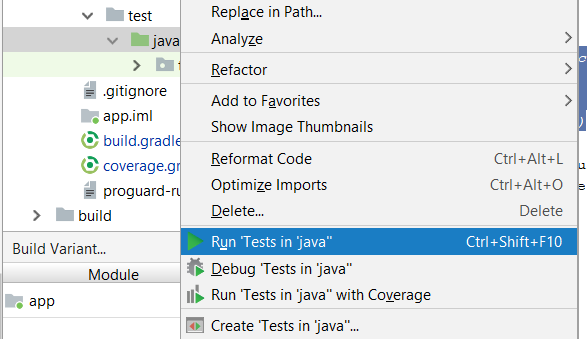 Android plugin for Gradle creates specific tasks (for every build variant) that are used to run your unit tests + one general task used to run all build-variant specific tasks. You can also read more about those task generation on developer.android site. Test result in HTML format is for you. Intended to find out and browse what went well and which test failed. It is easily human readable but paradoxically you will probably not see this report often because XML format with more advanced tools will have more value for you. The result in this format indirectly will be more useful to you. Result in XML format is set of XML files. Each file represents one test suite and describes test cases with result of execution. Don’t be afraid! You will not see these files content too often. Continuous integration tools like Jenkins, Hudson or Travis will use these tests reports in XML format the best way. When you want to call unit tests e.g. 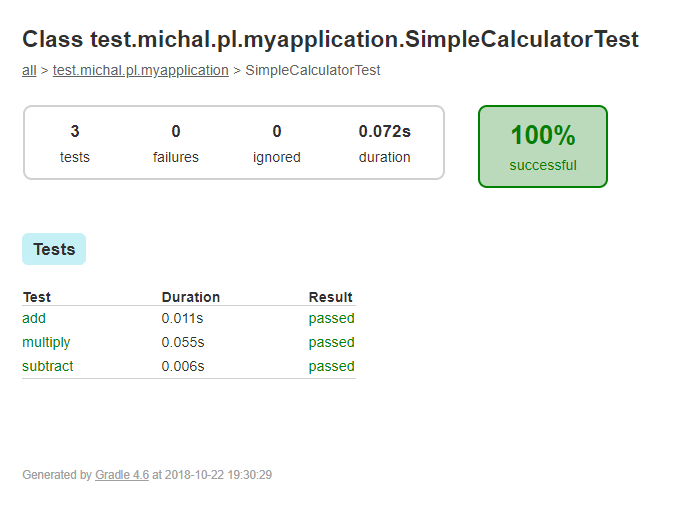 via Jenkins CI and later process the results of those tests reports in XML format will be the main comunication channel. use one of the CI automation tools to periodically call these tests for you. What code coverage is? What is its purpose? 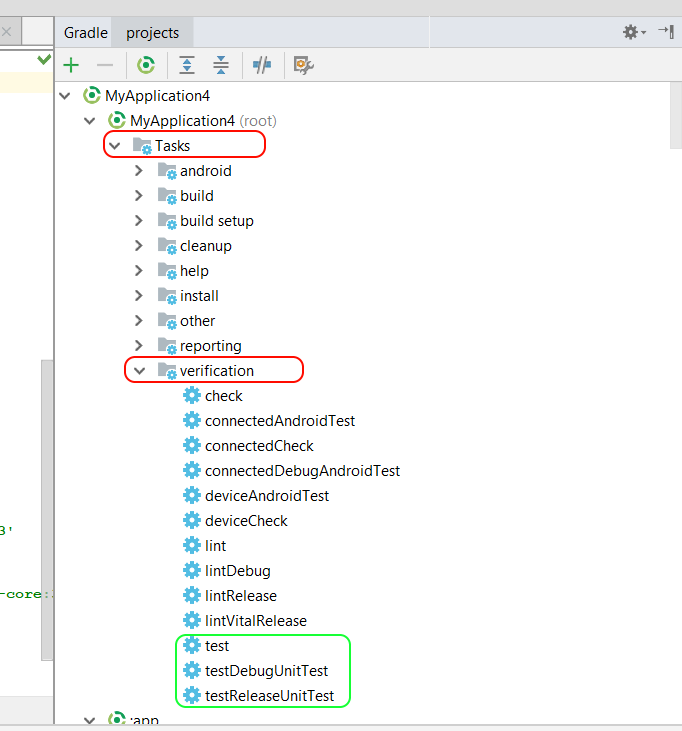 How to analyze code coverage on Android project with Jacoco gradle plugin?